Ashley was born and raised in San Antonio and is honored to be a part of the Texas community and its legacy and customs. Whether she is working with a client to rent, sell, or purchase a home, she will act diligently and bring her extensive variety of services and skills to the table to ensure that her clients have the best experience possible. As a mother of two young children, Ashley knows just how important, care, patience, and loyalty are. 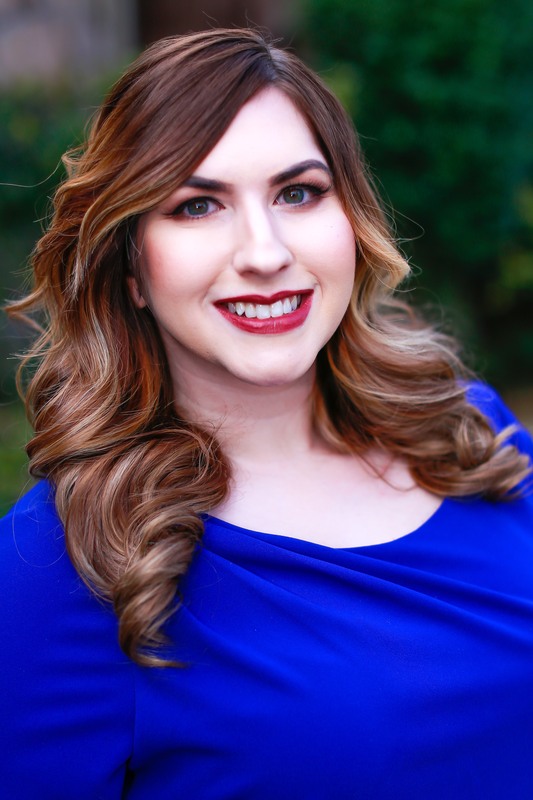 Having many years of experience in the financial, education, and customer service fields, she has the perfect foundation to make sure that every one of her clients feels comfortable and pleased with their experience. Finding the perfect home is a demanding task, and Ashley is very thankful to be in a place that enables her to make the transition stress-free. On My Side the Entire Time! Ashley went out of her way for us! I am a busy individual. I work two jobs and had very little time. Ashley took all the stress out of searching for a home. She was timely in responding and kept me well informed the entire time. I genuinely felt like she had my best interest in mind and was working for me and on my side. I can not thank her enough for her assistance. One of the best customer service experiences i have had. Thank you Ashley! Ashley was beyond patient and helpful with us!